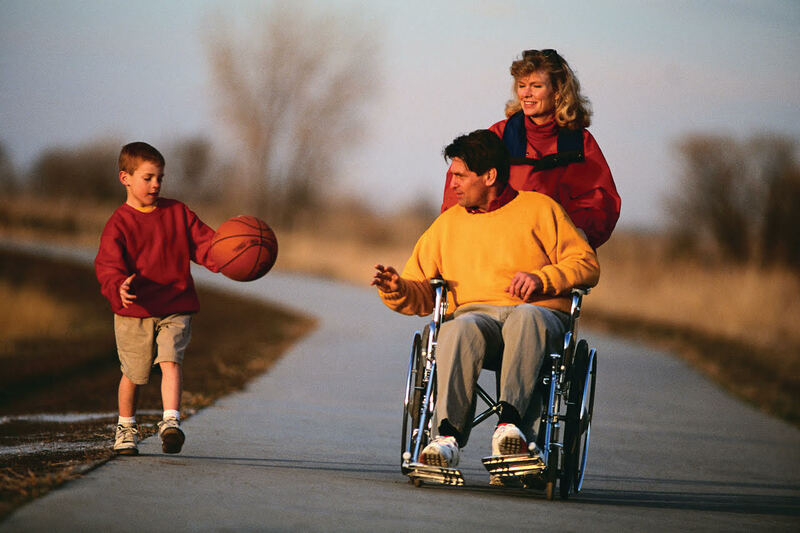 To offer disability related training, education, publications and events for the benefit of children and adults with disabilities, their families and caregivers as well as healthcare professionals. 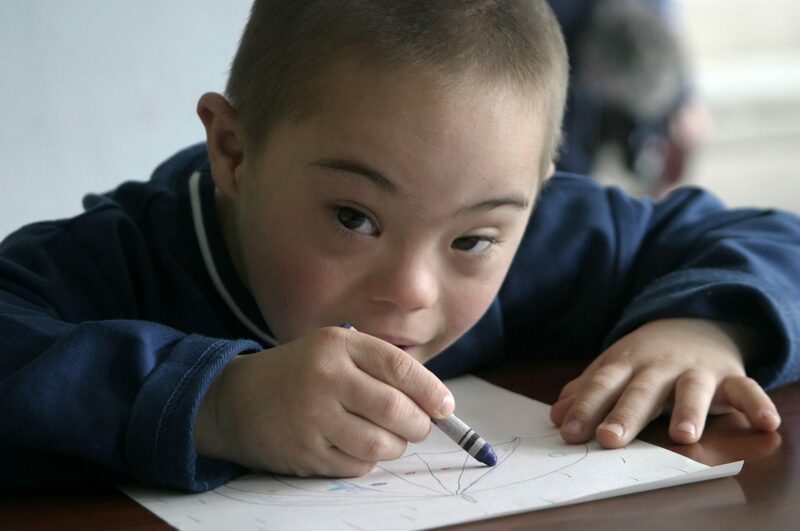 Caring Communities is a small, yet growing, non-profit 501(c)3 organization based in Eldersburg, Maryland, which began in February of 1997 when a group of parents of children who had disabilities met to address the need for comprehensive respite care services. 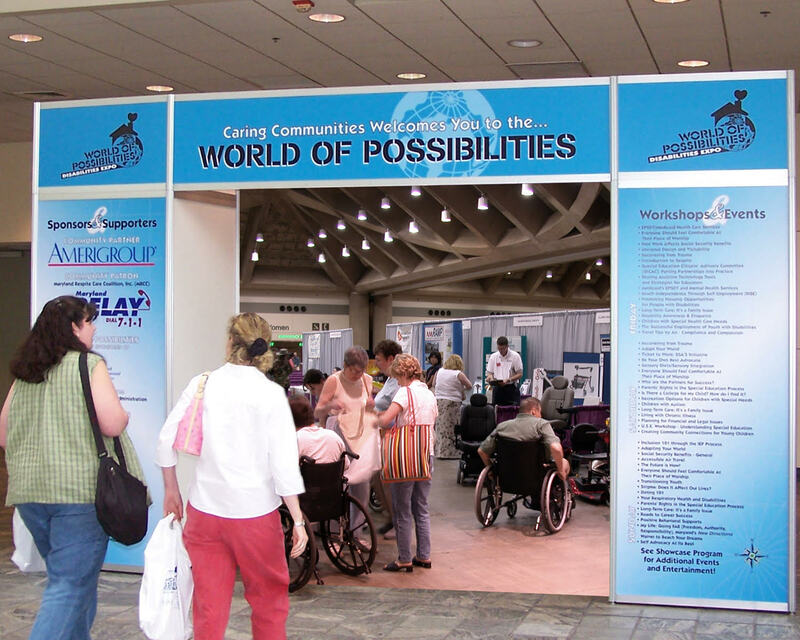 Caring Communities has now grown into a well-known and widely respected service organization offering disability-related activities and events for thousands within the entire disabilities community in MD, DC and Virginia. 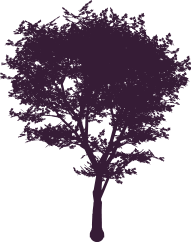 Our events and services include: the World of Possibilities Expos in Maryland and Virginia, two of the largest disabilities expos in the Region, the Caring Kit, the Caring Network and local respite care trainings.